♣ Genuine ROCK Royce iPhone SE 5S 5 Case. 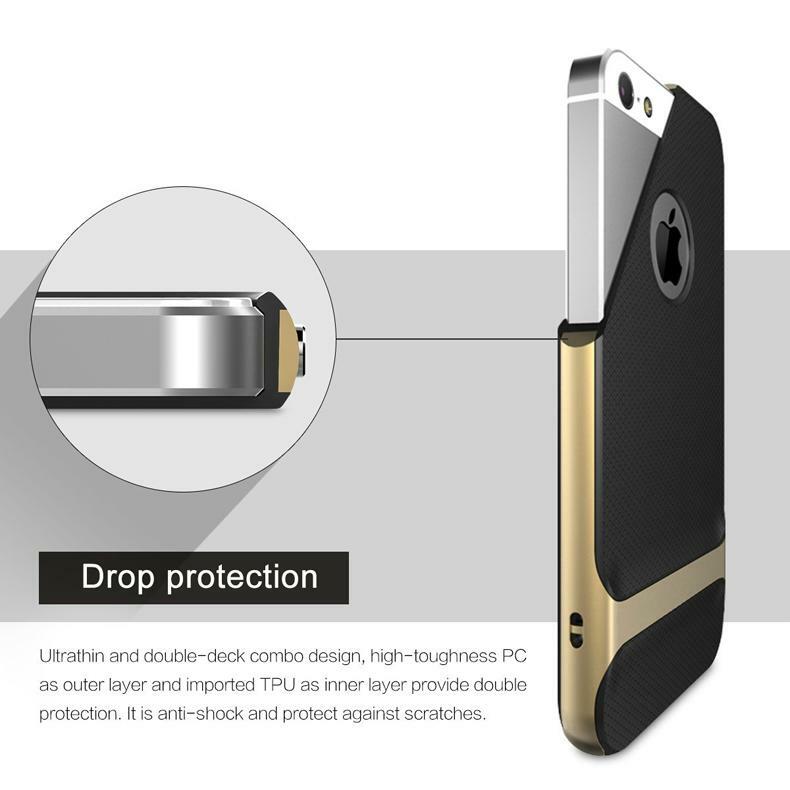 ♣ Premium quality & precision made dual layer ultra tough shock proof iPhone 5 case. 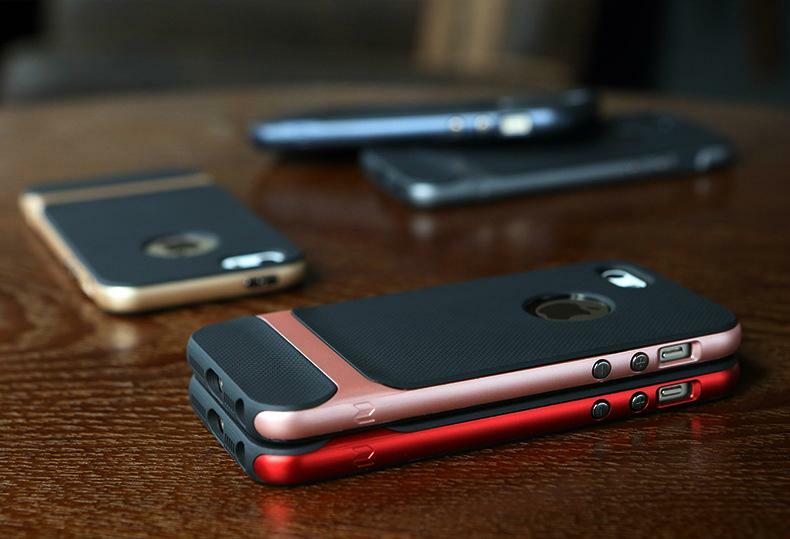 ♣ Built to protect your iPhone in hardest of environments. 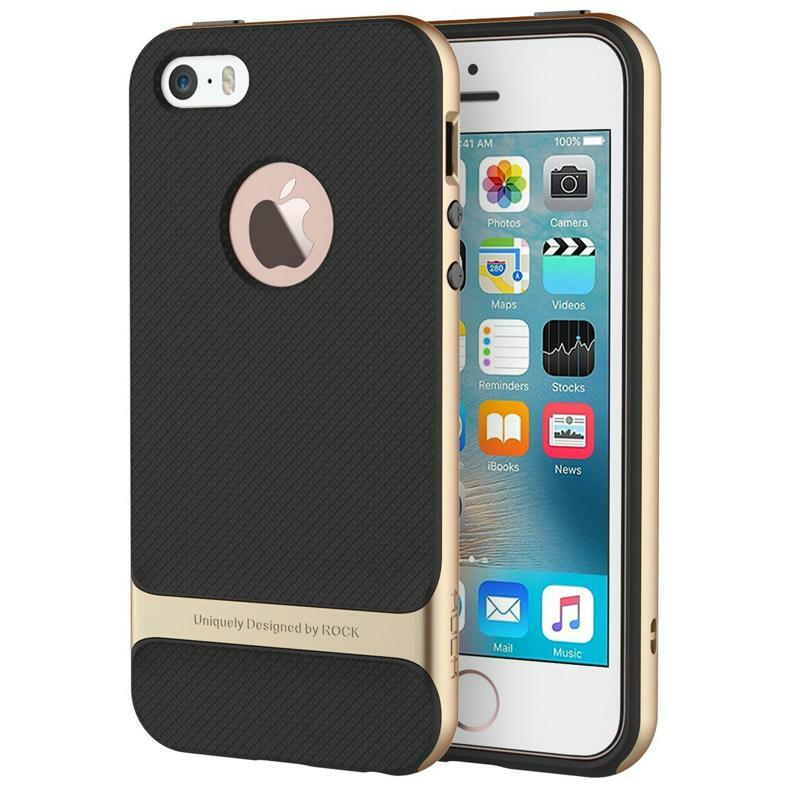 Shock absorbing design will keep your iPhone safe from everyday use and the hardest of drops. ♣ Ultra tough dual layer design. 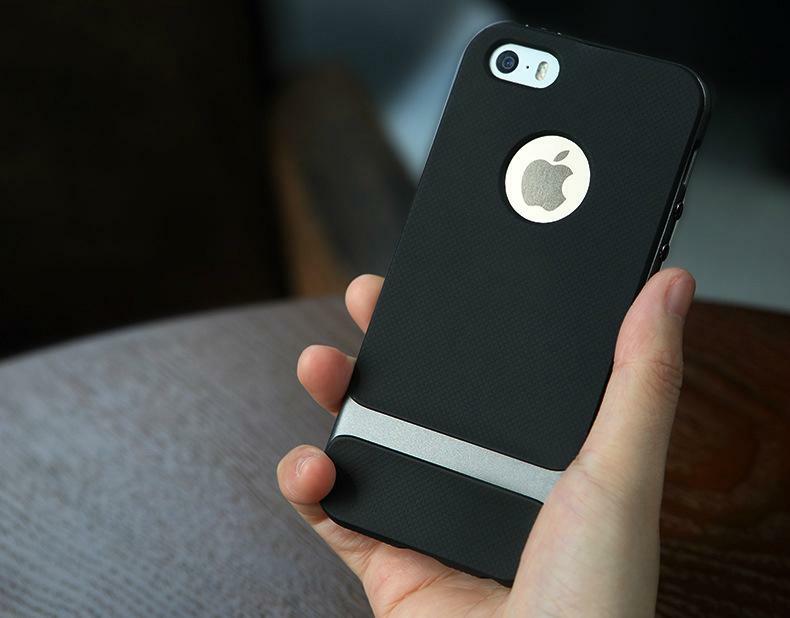 The outer bumper shell is made with premium quality hard polycarbonate. 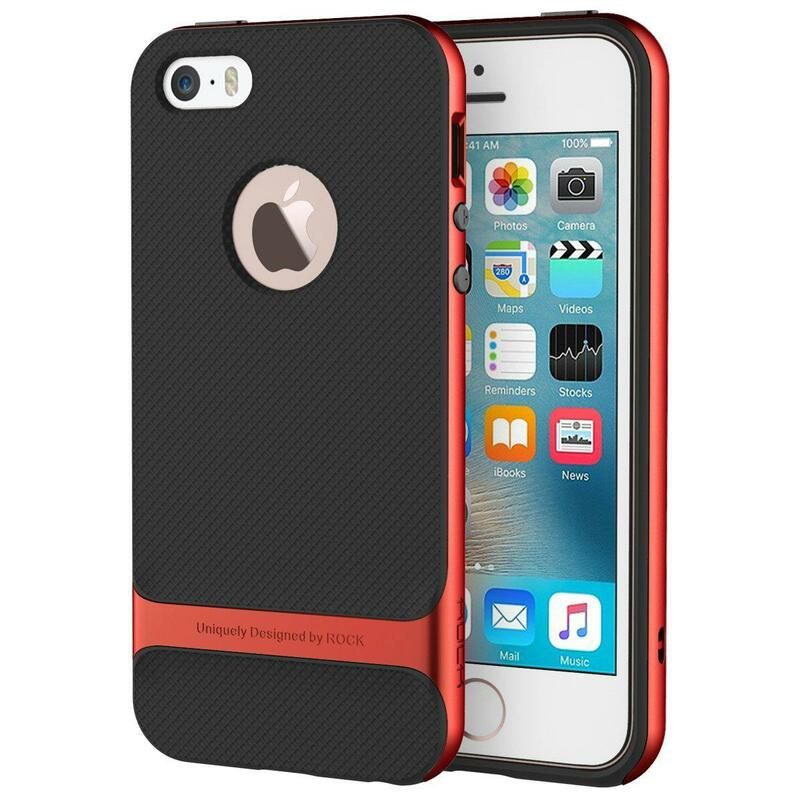 The inner skin is made from shock absorbing flexible TPU which as been specially designed to absorb shock. The TPU has a matt finish and is smooth to touch. 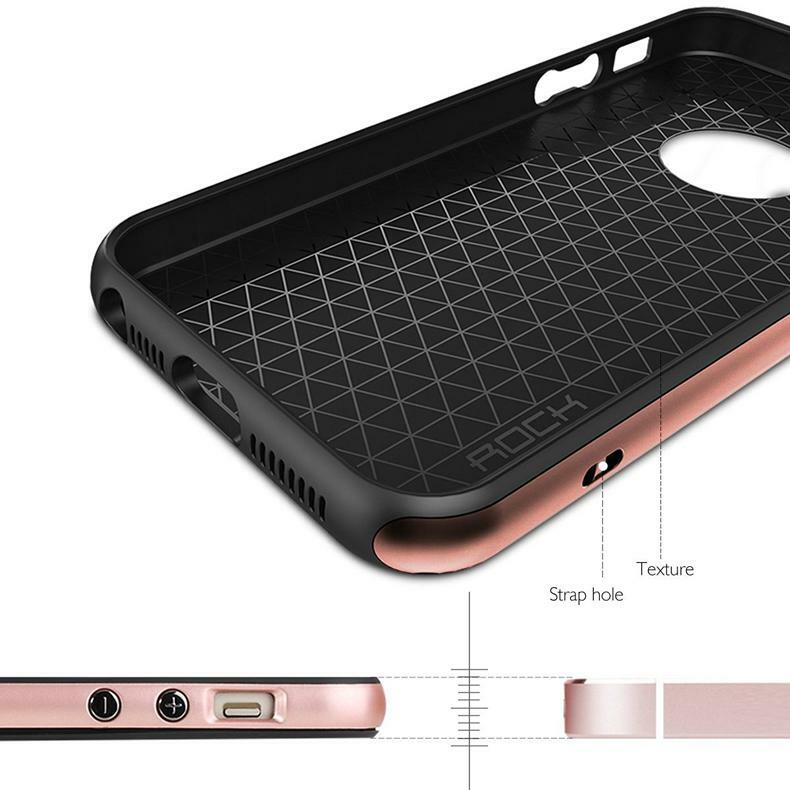 Its non stick surface means the case will not attract dust or dirt, it also will not stick to your pockets. 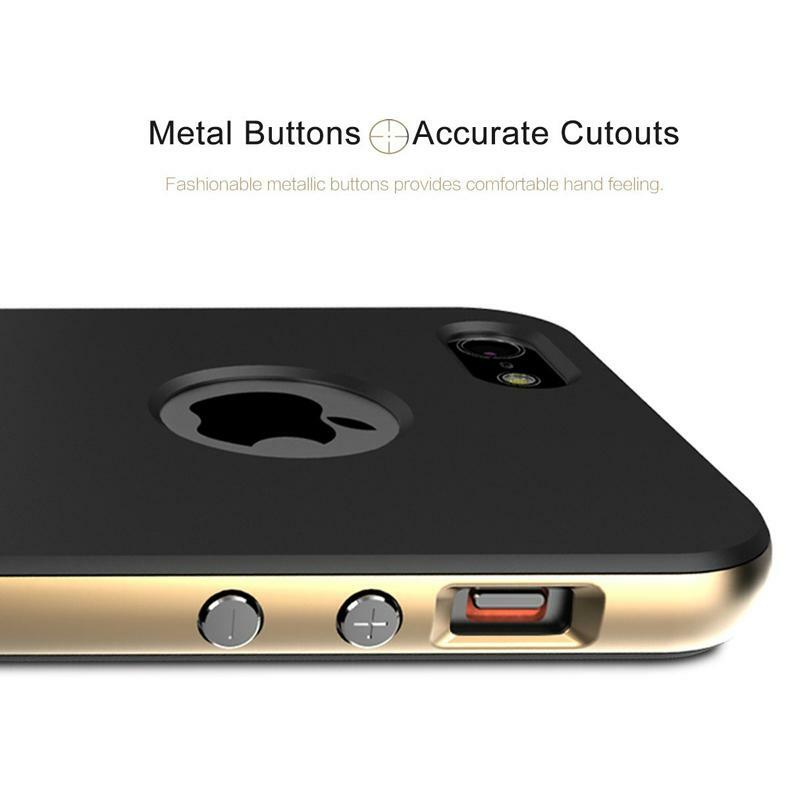 ♣ Precise fit for all buttons with access to all ports and camera. 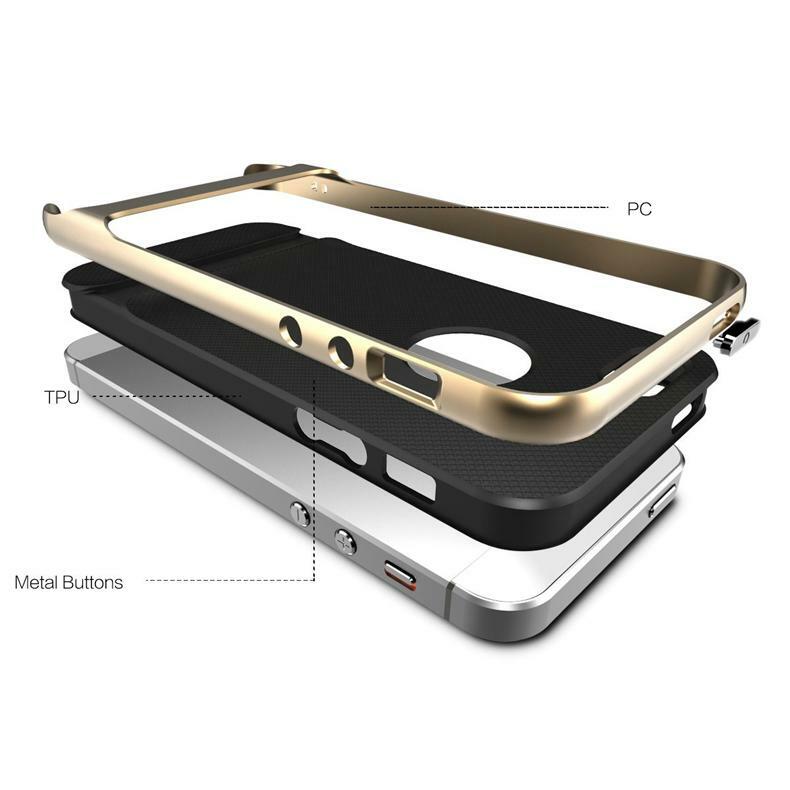 The case come with built in chrome volume and power buttons.